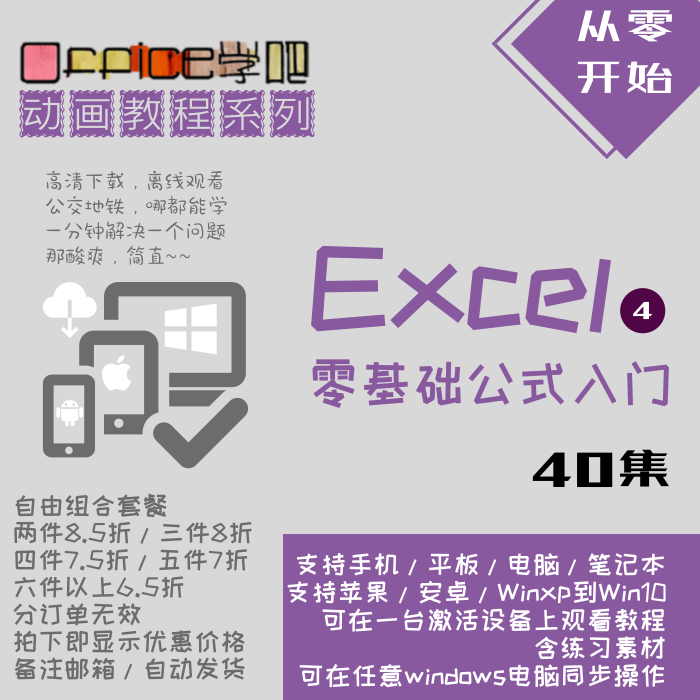 Excel | 个人收集合并的资料，给正在学习或打算学习VBA的人，高手飘过 | VBA,收集 - Powered by Discuz! Display the full path to user.
' Set password to a string if allowed. MsgBox "The PivotTable connection has been updated." OldName = "C:\MYDIR\OLDFILE": NewName = "C:\YOURDIR\NEWFILE"
Cells(iRow, iCol + 1) = ""